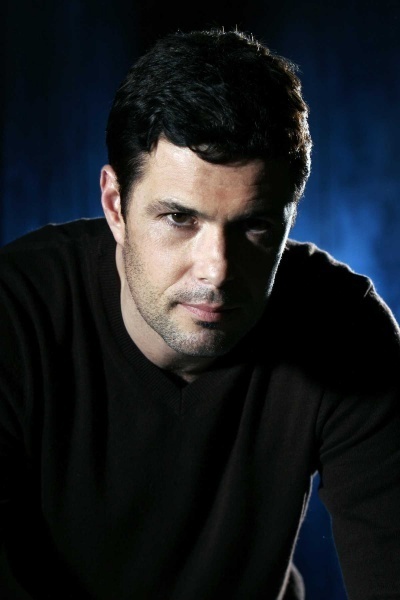 Carlos Bernard as Tony Almeida. . Wallpaper and background images in the 24 club tagged: 24 season 4 2005 promos photos photoshoots carlos bernard tony almeida.